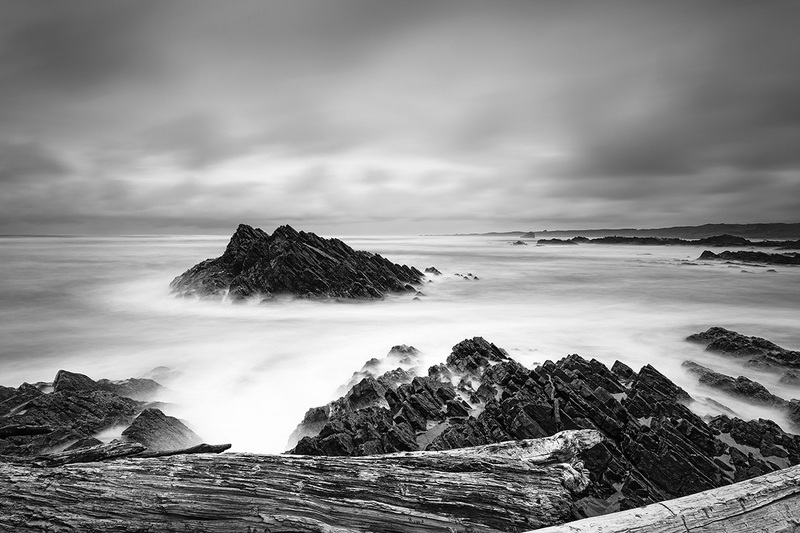 Stormy clouds over the rocks @ “The Edge of the World” Arthur River. Arthur River is the name of both a river and a small township on the northern part of the West Coast of Tasmania, Australia. At the 2006 census, Arthur River and the surrounding area had a population of 121. It is south of the town of Marrawah. Named after Sir George Arthur, Lieutenant Governor of Van Diemens Land (1824–36), the river is fed by several tributaries including the Frankland River, which was named after its discoverer, then the colony’s surveyor-general. The region has been exploited commercially for timber and fisheries, but today is mostly a centre for tourism. On the coast near the mouth of the Arthur River is a plaque titled The Edge of the World. North West Coast Tasmania, and a poem by tourism pioneer Brian Inder, who coined the term, referring to the coastline at Arthur River which is regularly lashed by the gales of the Roaring Forties.